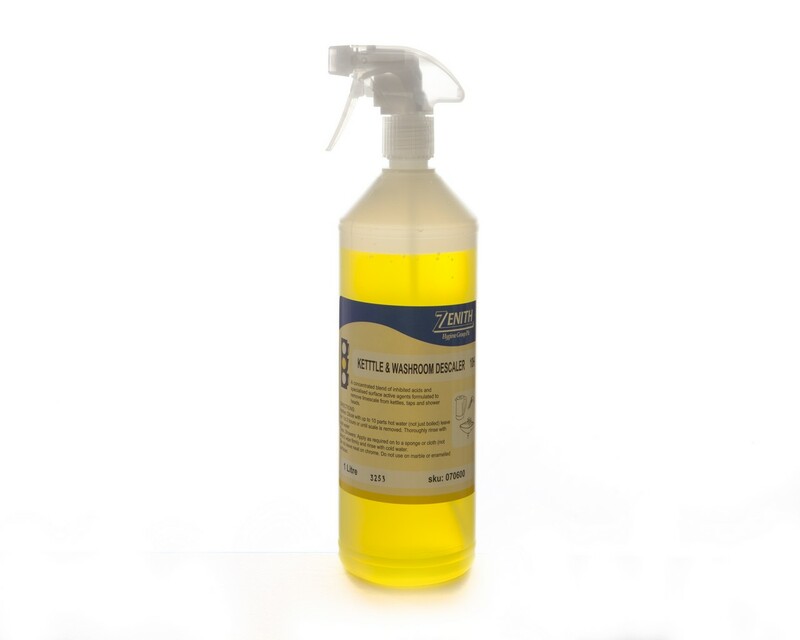 • Effectively removes limescale without the need for scrubbing. • Cleans quickly and efficiently. • Unperfumed and non tainting. • Conveniently packaged ready to use product.